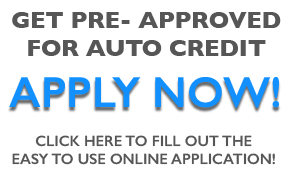 At Motorcars of the Main Line, we are dedicated to working with our clients closely to ensure their car financing process is as uniquely tailored as their automobile. Whether you’re looking for Audi financing, Porsche financing, or have your eye on another make from our online inventory, we will tirelessly work to provide maximum satisfaction. If you have any questions for our team, please give us a call at (215) 938-1380 or use our online contact form to reach out. For your convenience, we also provide our online financing application, allowing you to take the next step of your exotic ownership experience from the comfort of your home. Our finance calculator will also help you get a better idea of what your projected monthly payment may look like. Be sure to take advantage of these online finance tools found below.